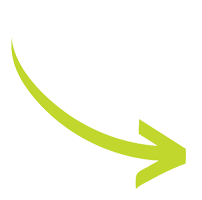 JUSTJUNK is a locally owned and operated junk removal service. We will load and haul your junk from anywhere. We remove everything, from single items to multiple truck loads – we do all the work! Servicing Niagara Falls, ON and the surrounding areas. Call our local number at 905.646.5865 to schedule your removal or book your pick up online. 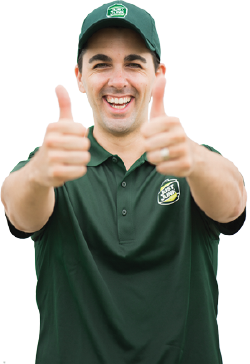 Junk removal in Niagara Falls has never been so easy. Simply point to what you want to have removed and our uniformed service representatives will do all the lifting and loading for you. We will remove almost anything from anywhere. Whether you have an appliance in the basement, an old mattress upstairs or a shed in the backyard, there is nothing we can’t handle. JUSTJUNK also works closely with local charities and businesses to recycle and donate as many materials as possible. Over 60% of the materials we collect get diverted from landfills. 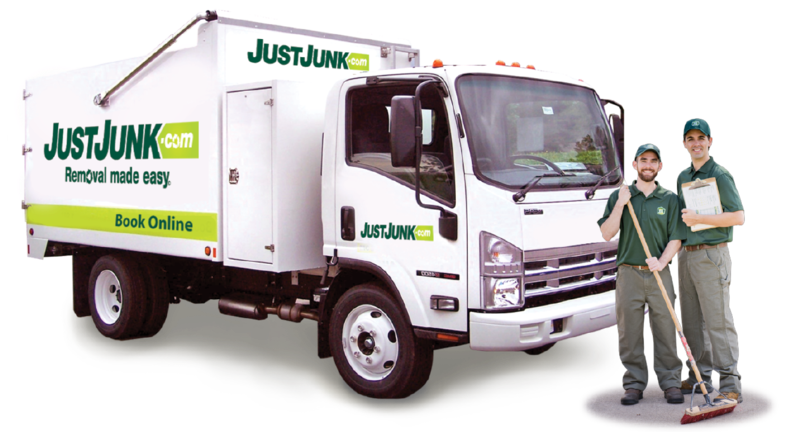 JUSTJUNK Niagara Falls is honest and competitive with our pricing, we always provide a free, on site estimate at no obligation! Simply book online or call us today at 905-646-5865 and any one of our friendly associates would be happy to help answer any questions.